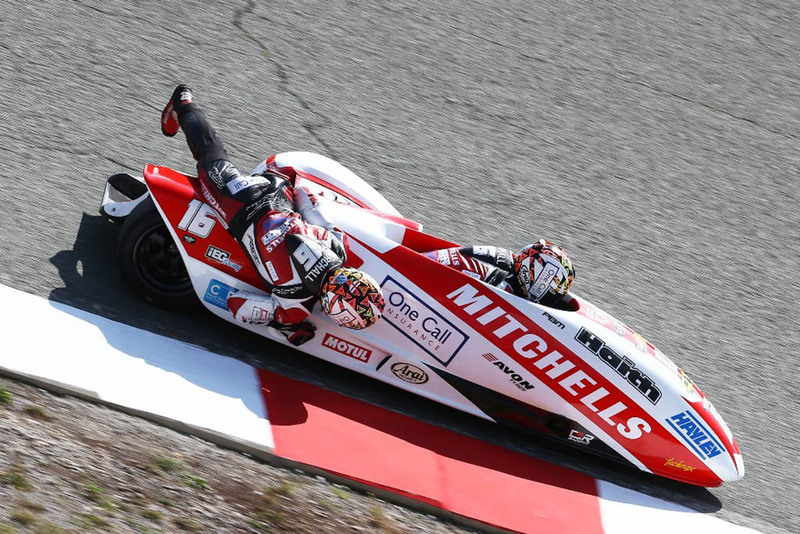 After a stellar 2017 season, the Mitchells of Mansfield supported Birchall brothers took a little time off over the winter months to recover and celebrate their success. The pair were soon back in training however and preparing their outfits for the coming season. In February the team travelled to Spain, where alongside CF Motorsport, a lot of improvements were made to both the engine and ignition systems as well as general set up to the machine. Ben and Tom came away from the test feeling confident ahead of the first round of the World Championship to be held at Le Mans, France on the 20-21 April. As well as working on their world championship sidecar, some early preparation has also gone into the Isle of Man TT winning bike. 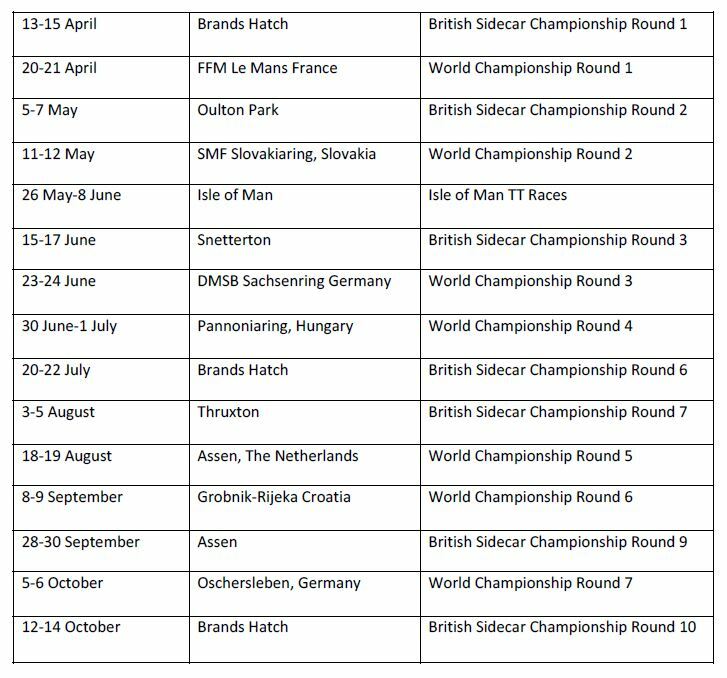 Further improvements are in the pipeline in order for the boys to defend their 2017 TT crowns and attack their outright sidecar lap record of 19 minutes 19.746 seconds – 117.119mph. 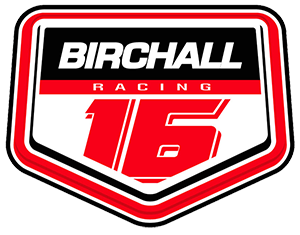 The first competitive outing for Birchall Racing will be the first round of the British Sidecar Championship, held at Brands Hatch on the 13-15 April. Afterwards, the team will immediately head to France and Le Mans for the World Championship round one.